Go into the world of prince and princess. Explore Castle, Crafts with Cardboard, and more! 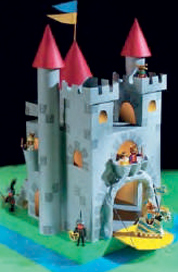 It will have your children playing “castle” for hours and days ahead. 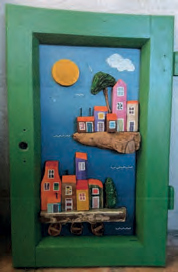 Or you can also make a quirky, colourful 3D relief wall hanging in this action packed sculpture workshop. Enjoy delving deep into your imagination to draw up your design, then build it, colour it and pattern it. Kids will learn about form, shape, colour and balance.